We have compiled a list of the most romantic places in Belarus that will surprise your soulmate! Hotel “Polesie” is the only floating hotel in Belarus. It follows the beautiful river Pripyat, along with several routes to choose from. On the way, you can admire the beauty of the Belarusian nature, dine on the open deck and even go fishing. Fish caught by you will be cooked by a chef. The cost is from 30 rubles (15$) per day per person. 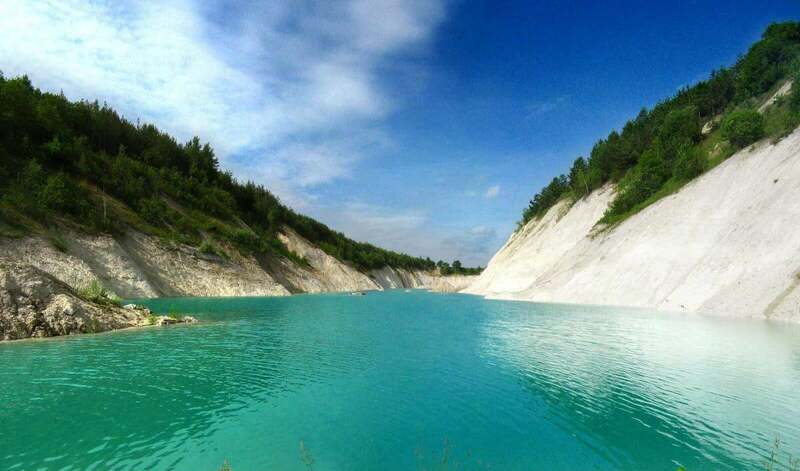 Thanks to the Internet, the chalky quarries near Volkovysk in a short time have turned from a territory closed to tourists into the most popular natural landmark of the country! In fact, it is forbidden to stay in the territory of quarries. But lovers of tent rest and unforgettable emotions are not going to refuse to rest on the “Belarusian Maldives”. If you have a car and you do not want to sleep in a tent, then you can come to cretaceous quarries only for a small picnic, to admire the amazing landscape and bright turquoise water. This is a private manor built in the likeness of classical Polish houses of the beginning of the last century. The territory of the estate is about 1 hectare, it is fenced and landscaped, it adjoins the forest and is surrounded by springs, streams – the sources of the Svisloch River. On the territory of the estate there is a small coniferous-deciduous park, its own lake and pier. 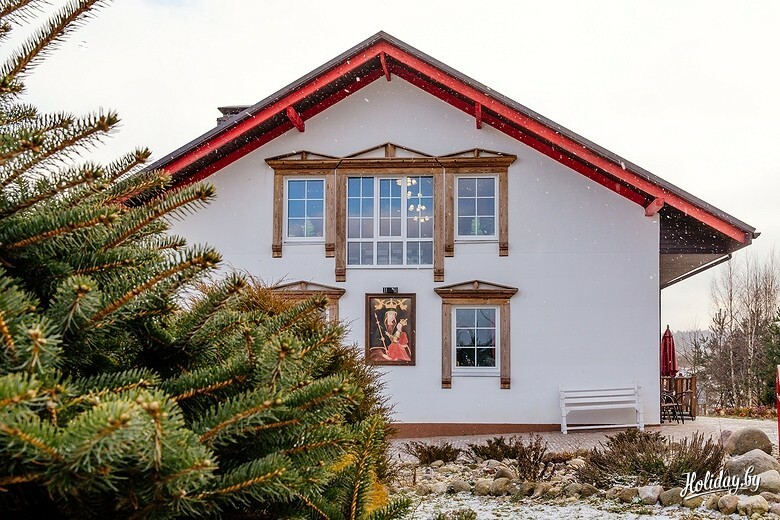 There is a special holiday offer: rent of the estate from March 8 to March 11, 2018 + sauna once (4 hours) 300 $ (up to 15 people). On the Minsk Sea there is a little-known, but a very romantic island. It is located near the village of Ratomka, 10 km from the ring road and is called “The Island of Love”. It is customary to celebrate weddings, celebrate romantic holidays and just enjoy each other. The island connects to the coastline with a wooden bridge, there are benches, gazebos, and barbecues. 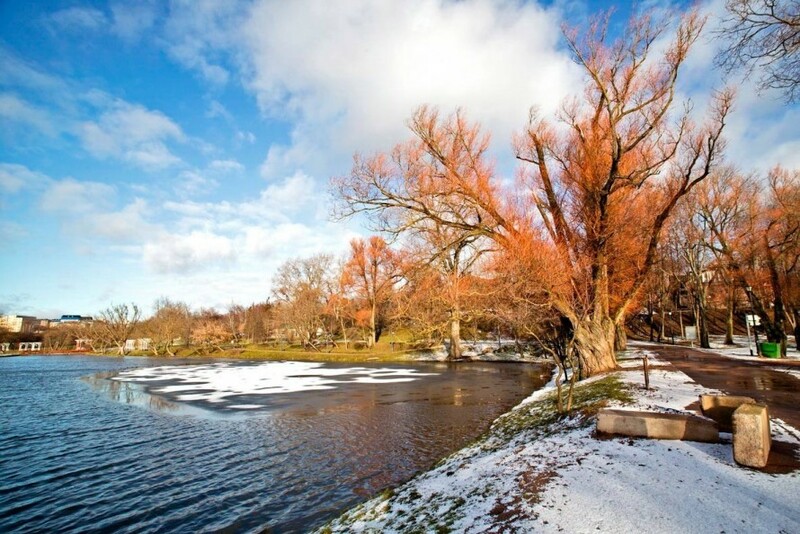 Loshitsky Park is one of the most beautiful parks in Minsk. The park is famous for its oak tree, which fulfills wishes. When the weather is fine, you can just go for his quest, along with a walk in the park. 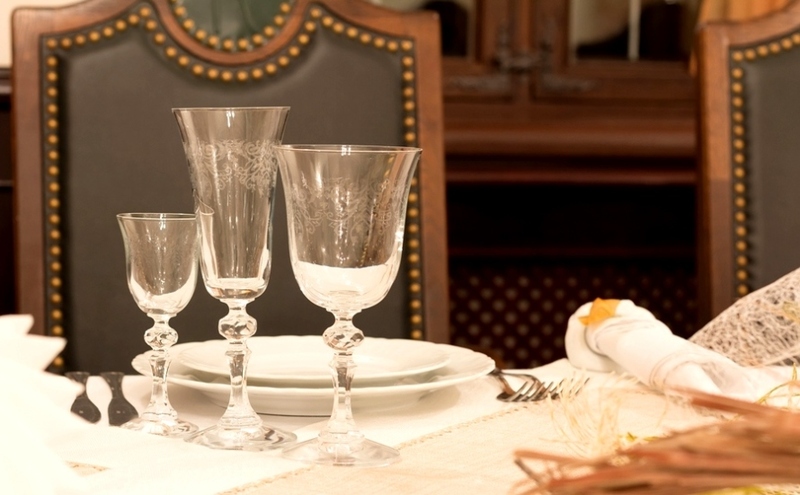 Do not forget to go to the recently renovated Lubanski Manor, now a mansion with a luxurious atmosphere – there you will learn all the details of the story about the ghost of the Loshitsky Park. By the way, in the basement of the estate is open a cafe – why not arrange a romantic dinner in the building of the 19th century? Invite your second half for a walk to the Botanical Garden. 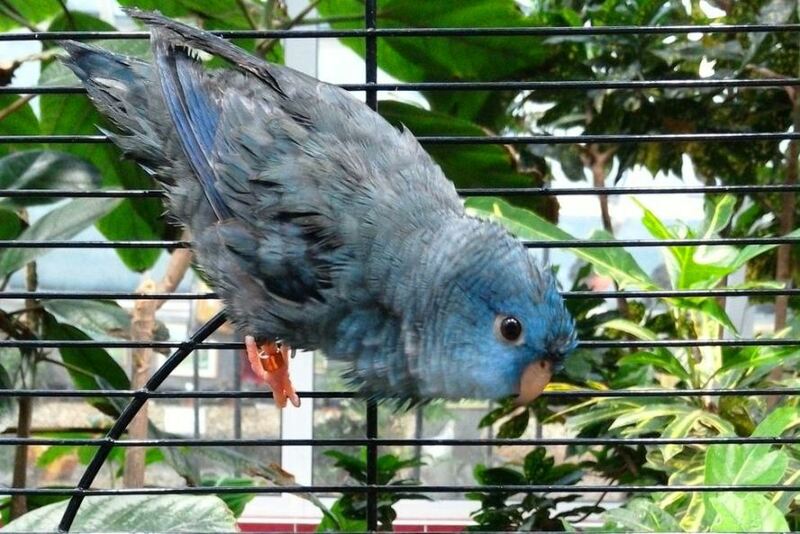 A couple of years ago there opened a year-round greenhouse with exotic plants and birds. In the shadow of the agave and banana trees you can drink coffee in the mini-cafe greenhouse. 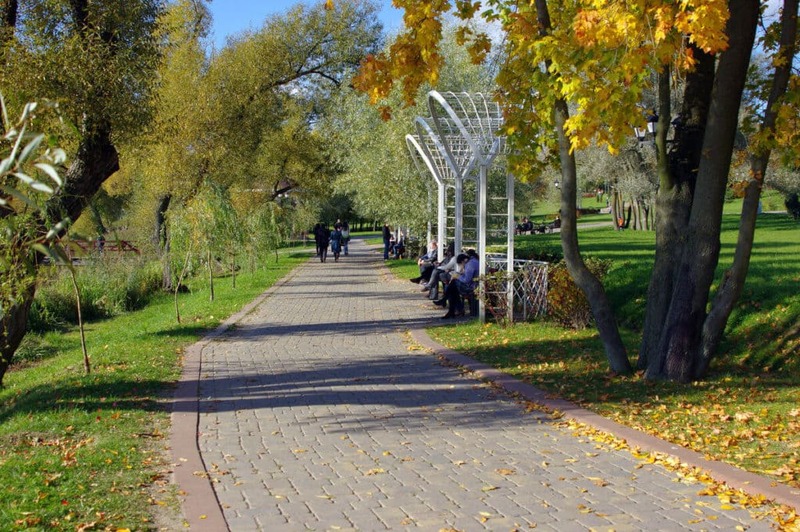 The walk can be continued at Chelyuskintsev Park. They say that if you find there “Fir tree” and tie a ribbon on it, before making a wish, everything will come true. Places that do not need representation, the most beautiful and famous castles of Belarus – Nesvizh and Mirsky. Choose with your heart which one is closest to you. You can spend a holiday in the walls of a luxurious palace, or you can – in the walls of a defensive castle. 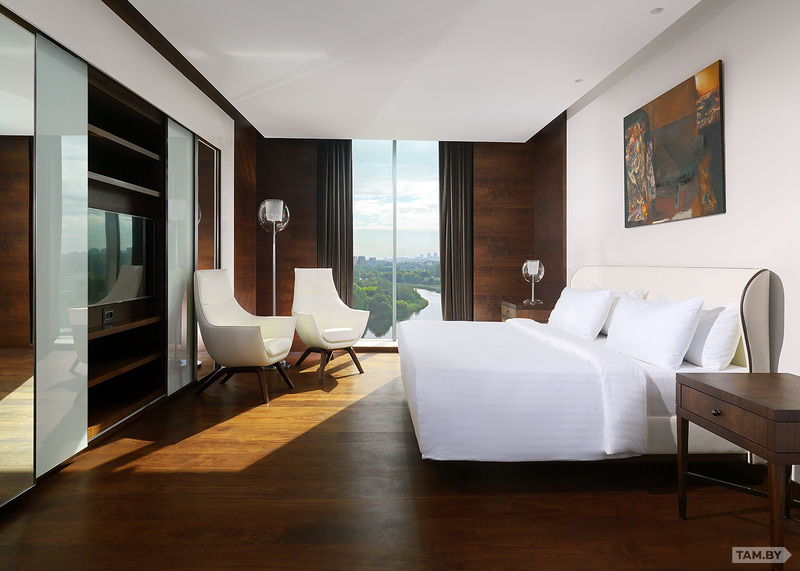 Each of them is worth a visit, in each one you can arrange a romantic dinner and stay for the night. 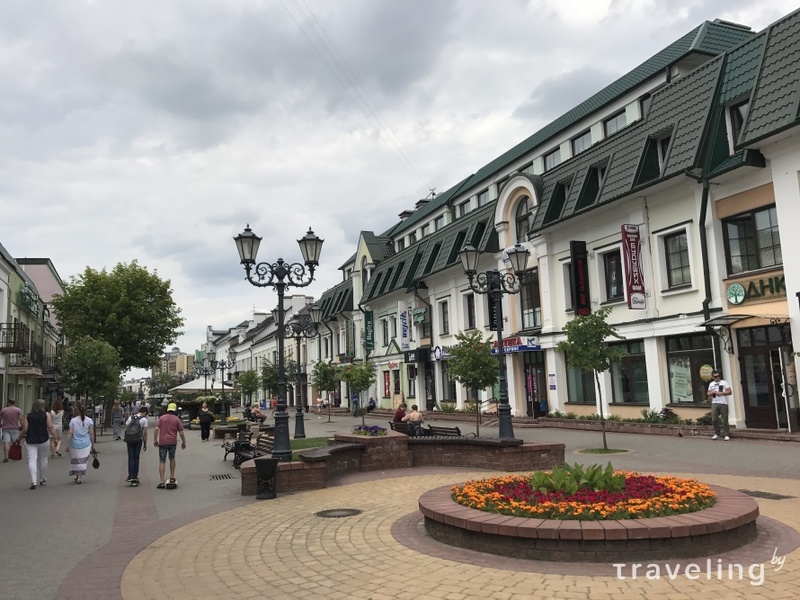 The walking street in Brest is a piece of authentic Europe in Belarus. There are beautiful benches and original sculptures. The street is surrounded by beautiful architecture, around there are cafes and restaurants. 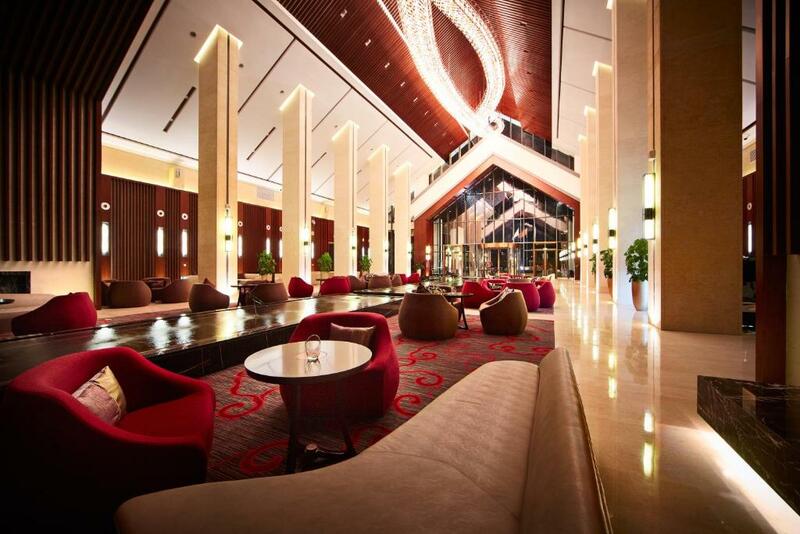 After a walk, you can have coffee and a snack in one of the restaurants, and then go to a movie theater. By the way, if you’re lucky, you can find a lantern-man who in the evening personally lights all the lights on the street. 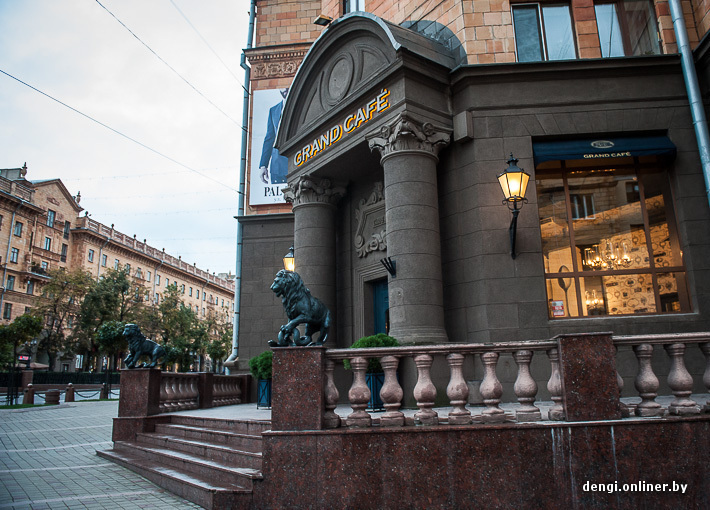 The Kupala’s Theater is rightly considered to be the best theater in the city. 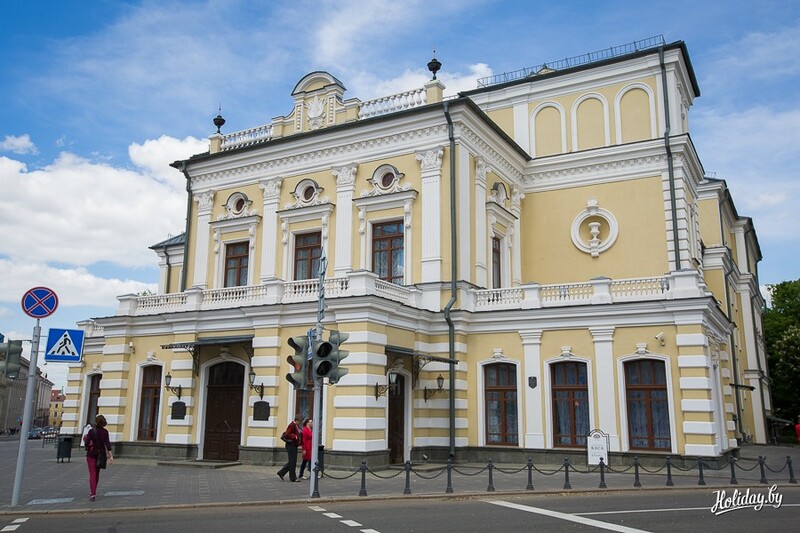 It is included in the list of the main sights of the capital and is a symbol of the theatrical culture of Belarus. The repertoire of the Y. Kupala Theater is wide and multifaceted, it includes Belarusian and foreign classics, genre stops and modern plays. Do not miss the opportunity to enjoy the performance in the theater and get in touch with a great story. 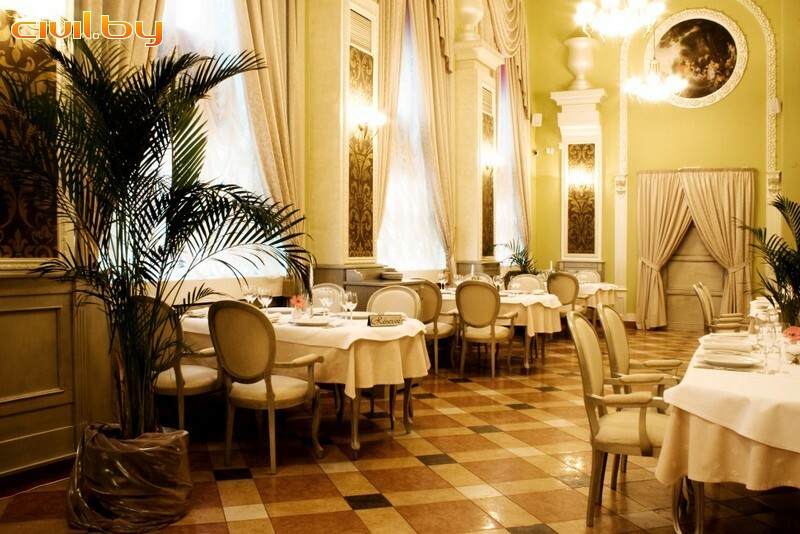 Directly in the building of the theater is the restaurant “Austairia Urshula”, where you can order a delicious dinner and discuss the theatrical performance. 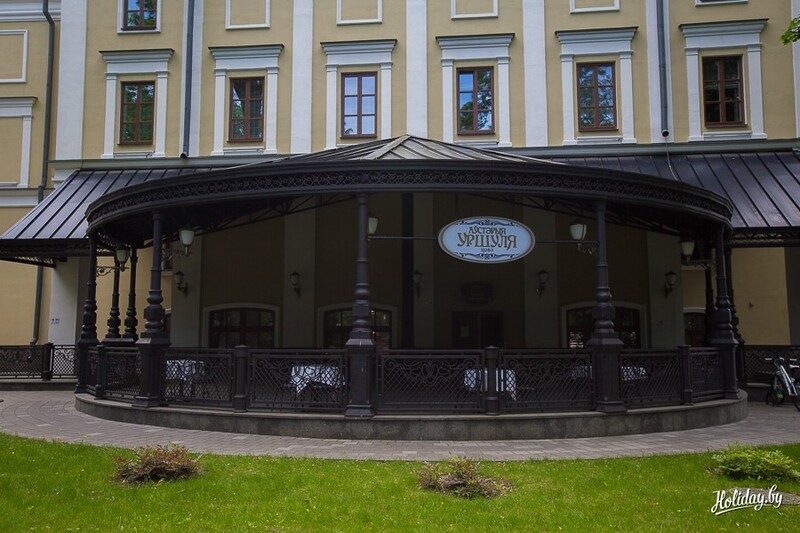 The cafe received its name in honor of the daughter of Nesvizh Prince Radziwill, who founded theatrical art in Belarus. The menu was specially designed by the Lithuanian chef. 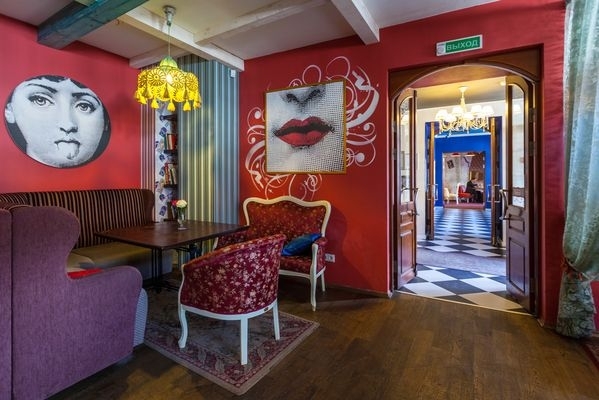 Here you can taste traditional dishes of Lithuanian, Belarusian and Russian cuisines.